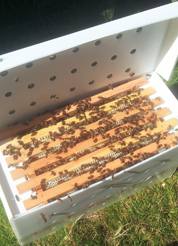 The dummy board is used in the Langstroth brood chamber to fill the gap if your frames don't fit snuggly. 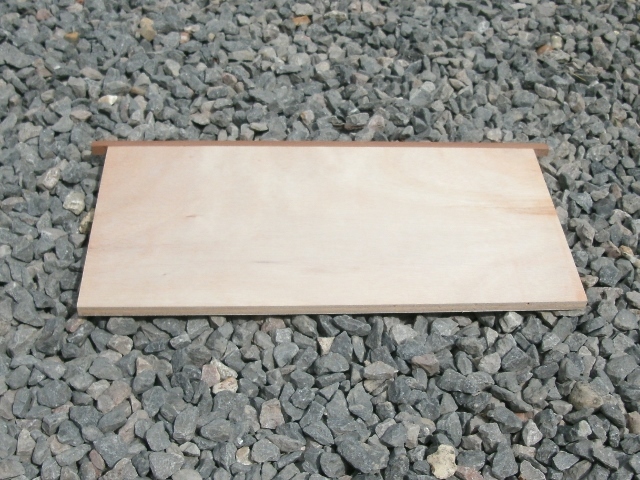 Alternatively some beekeepers replace one end frame with a dummy board to make it easier to remove the first frame. 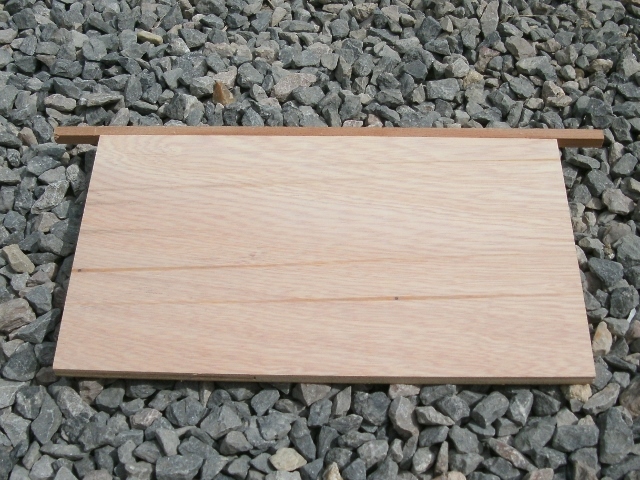 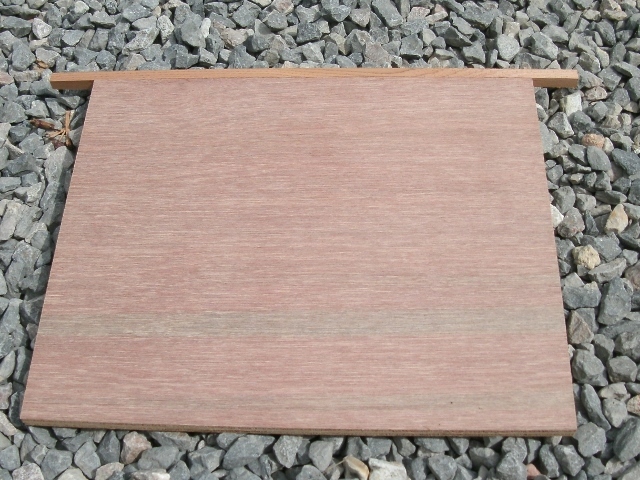 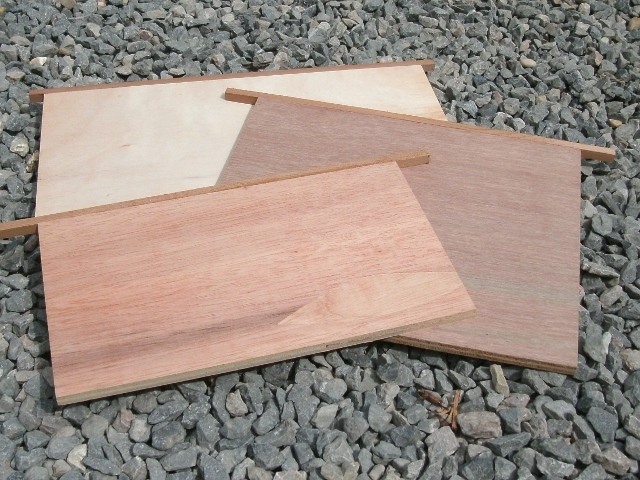 Dummy boards can also be used to reduce the brood box size if you colony is small thus helping with insulation.